Every year on a Sunday before Easter, the sky above Chico's Community Park is filled with kites. 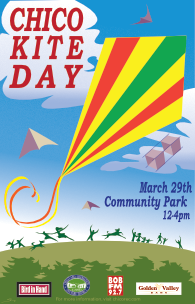 Chico Kite Day has been happening every year since 1985. 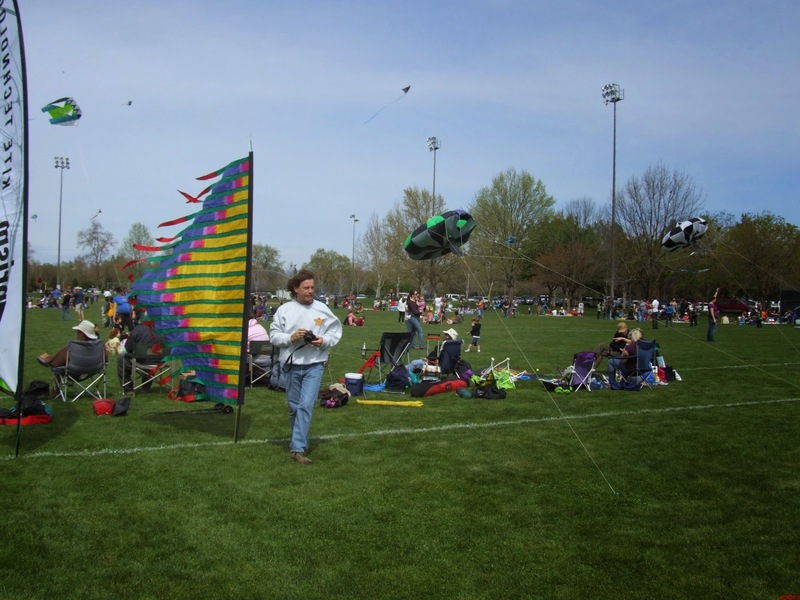 If you've never attended Chico Kite Day, here's some photos from 2010 & 2014. Mike Hagen's parents are still flying kites! I found a video of Chico Kite Day - 2012. 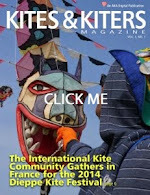 Unfortunately it wouldn't upload to my blog, so here's a link to it: 2012 Chico Kite Day. Hope to see you at Community Park this coming Sunday from noon until 4 PM. Bring your kite and/or camera. 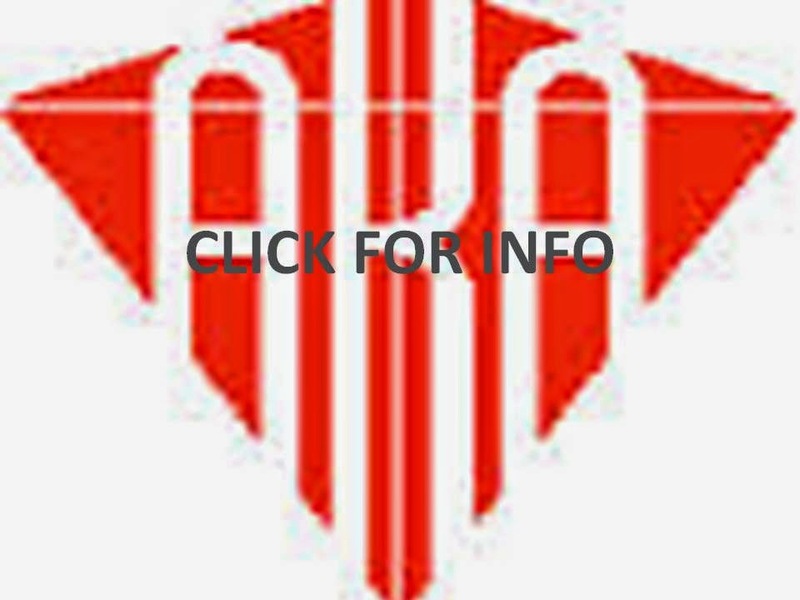 Need a MAP?